Happy 4th of July everyone! I hope you all are enjoying this long weekend and having fun celebrating this holiday! One of the best part of holidays are all the sales going on. 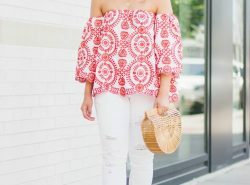 My favorite stores are having incredible deals right now with their summer styles. 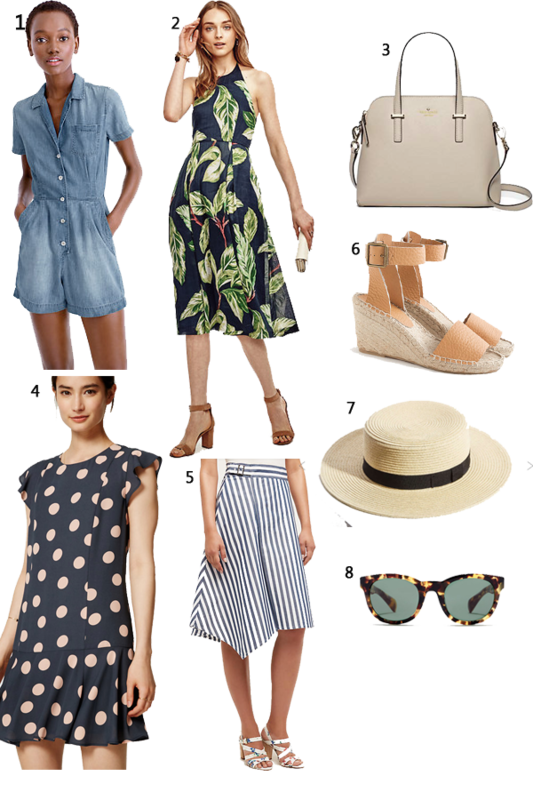 it’s the perfect time to buy your favorite summer pieces you’ve been eyeing. Below is a round up of my favorite picks and sale promotions. Boater hats are my absolute weakness, such great picks! SO MANY GOOD SALES!! I love all of these picks! That Anthro skirt has my name on it! Happy Fourth!! I love that palm print dress! Thanks for the sale info. Happy 4th, Rach! Happy 4th!! So many great sales happening now! The tropical print dress is gorgeous! Amazing!! Thanks for sharing this sale dear! Happy 4th dear!! Great sale!! Hope your had a great 4th!!! Great sales for the 4th. I wish they were more like Black Friday…haha! Loving your sale picks- hope you had a happy 4th, lady! LOVE those espadrilles! So good! Awesome! I hope you got some amazing pieces this holiday! I had a whole list of similar sales on my blog as well! I love that traditional dot dress! Happy 4th July! Yes, the Kate Spade sells were amazing! I didn't buy anything but the whole time it was going on I was soo tempted to get something. Loving your picks, especially that stripe asymmetrical skirt! Great sale! Thank you for sharing dear! That leaf print dress is lovely! 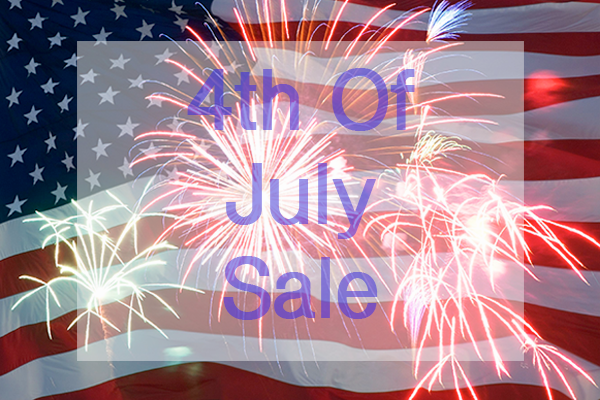 Hope you had a great 4th July and enjoyed shopping the sales! Beautiful picks!! Thanks for sharing! !